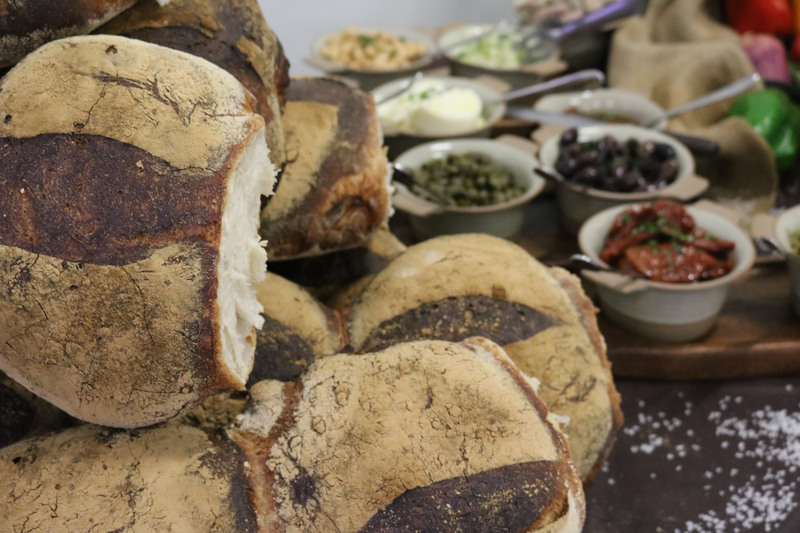 Keeping the same traditional recipe, our Maltese Bread is freshly baked everyday! The gift of good taste! 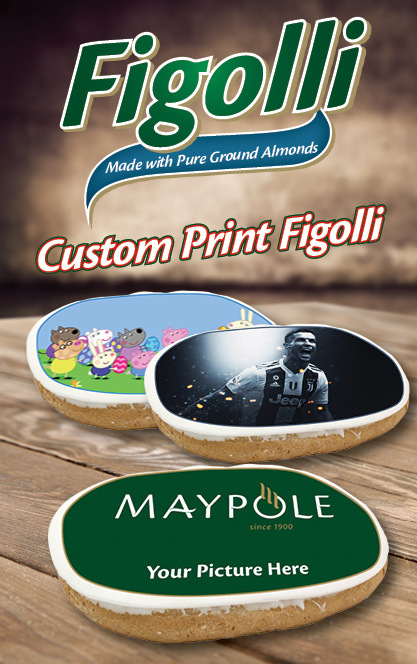 Maypole continuously strives to be market and consumer leader in quality food and baked products, whilst developing our heritage through innovation. 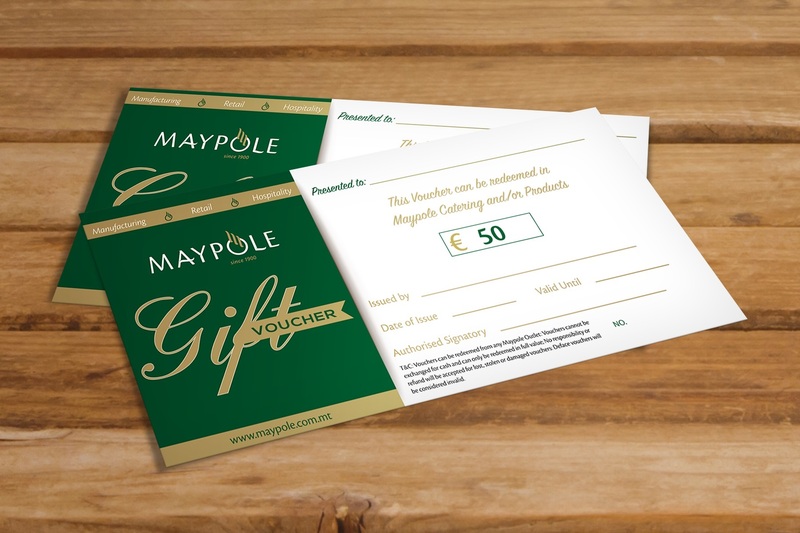 With a heritage spanning over 4 decades, the Maypole Group is a family run business operating within the manufacturing and distribution of food products. With a strong emphasis on bread and baked products, the Group has its own production facility located in Qormi Ħandaq, Malta. Maypole also has over 20 retail outlets based on a convenience store concept which are spread throughout the Island. With a strong accent on traditional Maltese Baked products, the Group has always believed in the power of innovation and technological advancement. It is this careful balance of respect for tradition while employing the latest technology that has enabled Maypole to offer its Maltese consumers the classic food stuffs they are used to while ensuring quality, consistency and the latest standards in Food Safety. 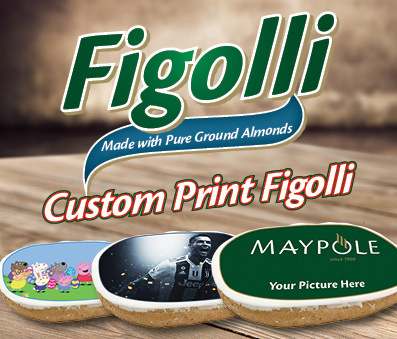 Maypole’s Product Portfolio includes: Bread; Cakes & Pastries; Frozen Food; Ice-Cream & Party Menu’s.